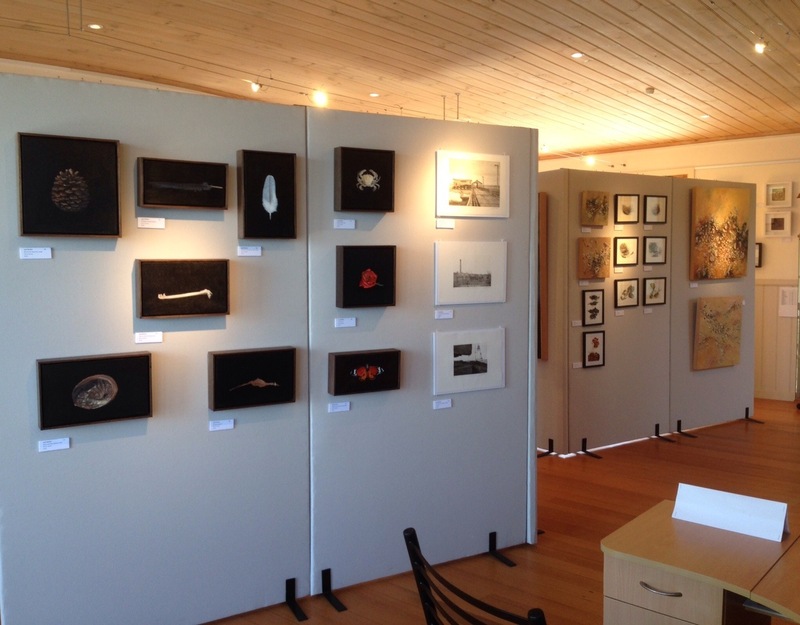 An exciting new gallery has opened in the popular coastal town of Point Lonsdale. 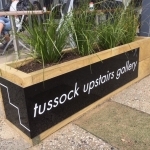 Practising artists Bevan Shepherd and Janet Goldman are directors of Tussock Upstairs, a light filled space overlooking the heads in Point Lonsdale’s busy tourist strip. 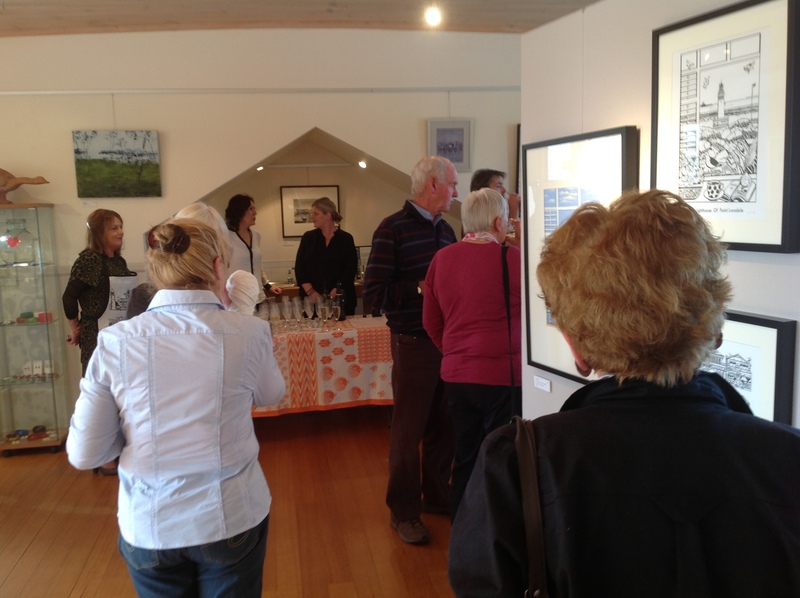 Situated upstairs at 89 Pt Lonsdale Rd., Pt Lonsdale, the gallery features work by local and Melbourne artists. 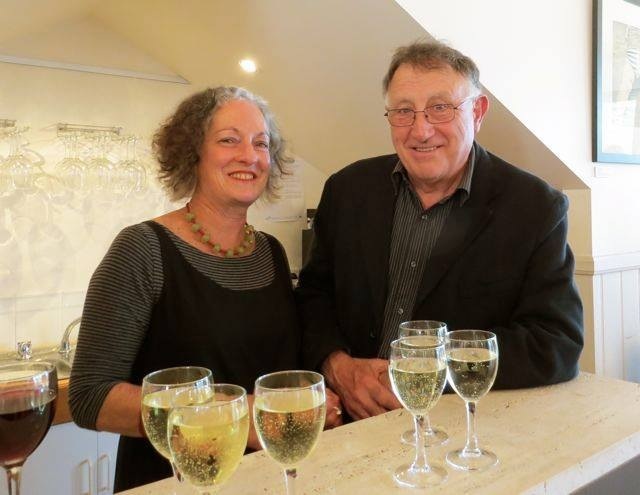 Bevan and Janet have a strong background in making and exhibiting their own art, with work held in Australian and overseas collections. 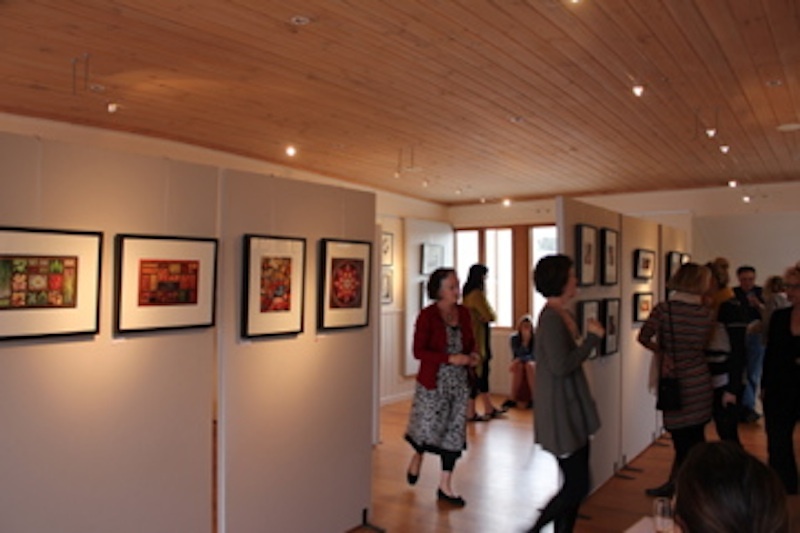 They plan to encourage group shows of small works including painting, photography and works on paper. Shows will be held each month with Saturday afternoon openings.